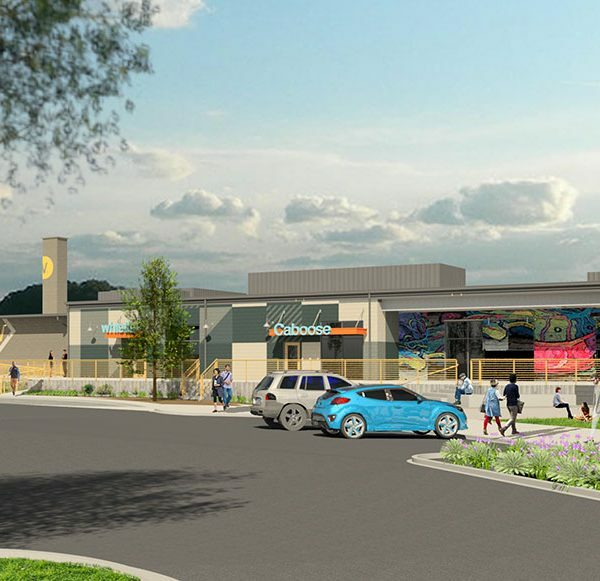 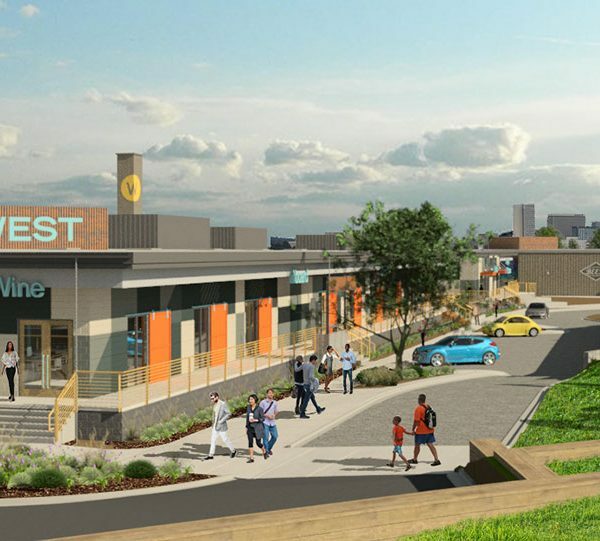 The Development Team of Poe West values placemaking — the intentional design approach to public spaces and authentic community — that emerges when residents, entrepreneurs, artists and artisans come together. 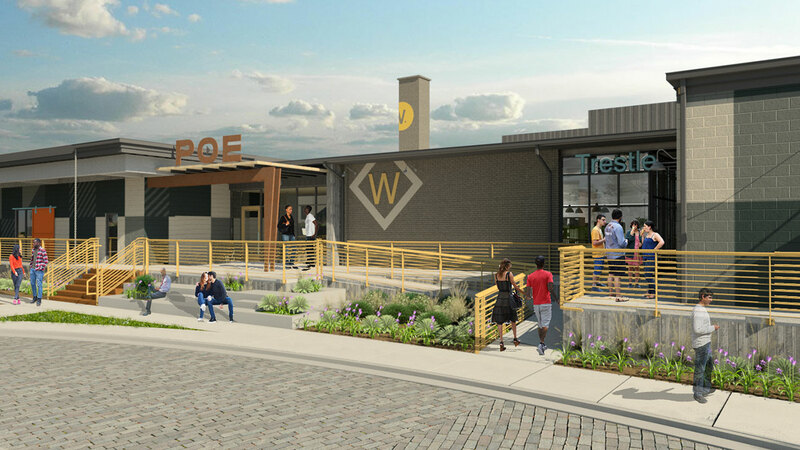 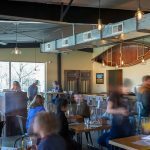 Poe West is a “community for business and creative, energetic thinking,” built with “thousands of stories.” This destination inhabits early 20th century industrial and commercial buildings in the dynamic and growing Village of West Greenville. 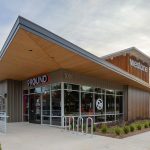 The eclectic architecture, open space, and iconography come together through the thoughtful interplay of vintage materials, clean lines, dramatic art, and eclectic lighting.